Heavy rains and the olive fly have decimated Southern Europe crop of olives, dropping the region's output of olive oil and pushing prices through the roof. A worldwide olive oil shortage may be looming, but this time nobody will have to weather long lines at the gas station. They'll just have to pay more for olive oil. Bad weather and a pesky insect have all but decimated this year's olive crop in Southern Europe, which produces more than 70 percent of the world's olive oil and generated $2.2 billion in 2013. 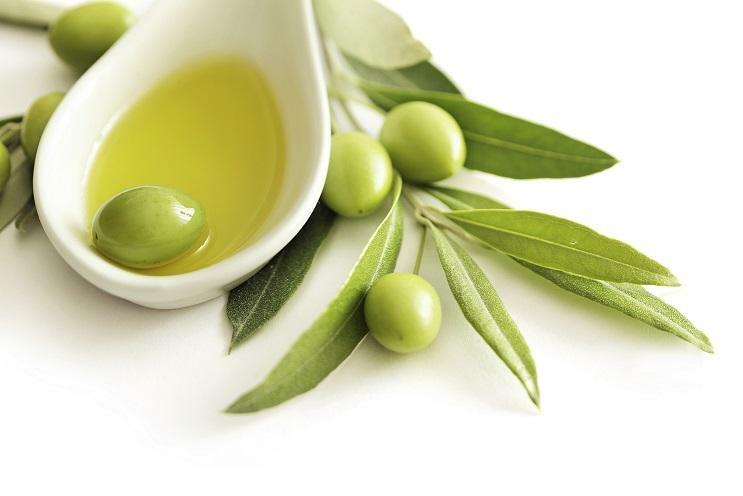 Italy alone produces about 442,000 tons (401,000 tonnes) of olive oil annually. But the Italian olive harvest recently took a beating when early rains knocked the buds off the trees, decreasing its yield. Next came an infestation of Bactrocera oleae, more commonly referred to as the olive fly. The destructive insect devastated Italy's crop from the inside out. Italian oil producers are expected to produce only 290,000 tons of oil this year, far below 2016's 470,000 tons (426,000 tonnes). "It's really bad," Borri says. "These Italian companies are going to lose a lot of revenue this year. There is not enough production. The price for extra virgin olive oil is crazy; a 13 to 14 percent increase. The price changes every day."